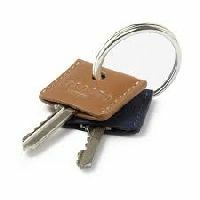 We are offering of Leather Key Cover. Leather and leatherite key covers. Customised with your logo and perfectly to suitable to gift your clients and employees. Elegant new design. Complete powder coated steel. Back plate with key holder. Longer keys can also be hung. Individually numbered key holders included. 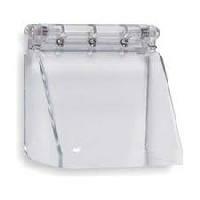 Acrylic lockable cover. 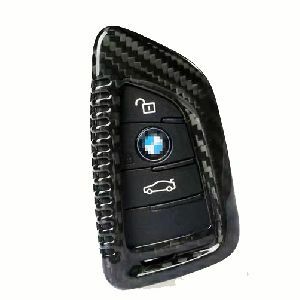 Aftermarket Stylish 3K Original Made In Japan Audi Carbon Fiber Key Cover. Easy To Install and Easy To Remove. Attractive Box Packig. Premium Quality Carbon Fiber. Non-Slip. Free Ship To All India. 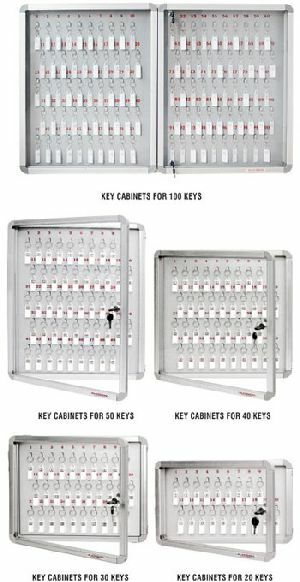 Very convenient lockable key storage system. 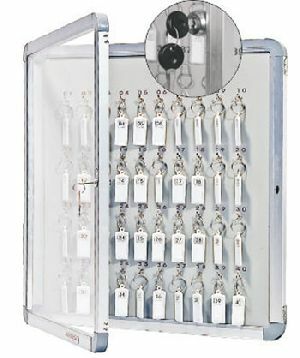 Acrylic lockable cover. 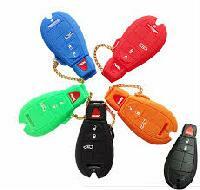 Numbered key chains provided. 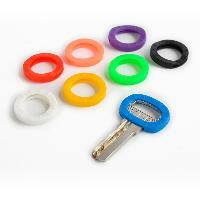 Paper slip in key chains for writing. 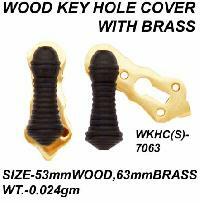 Wood key hole cover with brass size: 70mm wood, 63mm brass weight: 0.024gm. 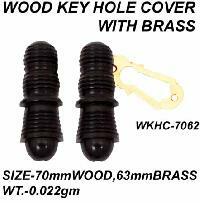 Wood key hole cover with brass size: 70mm wood, 63mm brass weight: 0.022gm.